Myocardial fibers from diseased human atria have elevated resting membrane potential, depressed maximal amplitude of the action potential, and decreased upstroke velocity. Sinus node dysfunction may be due to an alteration in the generation of impulses within the sinus node and/or a disturbance of the conduction of impulses from the sinus node to the atrial myocardium. In this chapter, investigations based on the recording of abnormally prolonged and fractionated atrial local electrograms during sinus rhythm atrial catheter mapping in patients with sinus node dysfunction have provided important knowledge about the electrophysiological properties of the pathological atrium. In chapter two, the effects of caffeic acid and its related compounds on 7-carboxyheptyl radical formation were examined in the reaction mixtures of (z)-9-octadecenoic acid. Carboxyheptyl radical formation was inhibited by caffeic acid, catechol, gallic acid, chlorogenic acid, ferulic acid, noradrenalin, 2-hydroxybenzoic acid, 3-hydroxybenzoic acid and 4-hydroxybenzoic acid. However, quinic acid, benzoic acid and p-anisic acid had no effect on radical formation. These results suggested that the phenol moiety is essential for tradical inhibition. 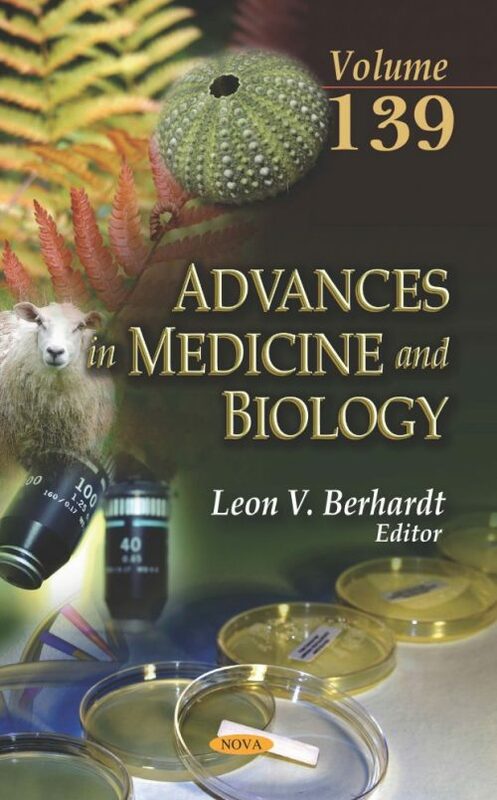 The authors discuss how, in general, biomolecules [DNA, proteins (Aβ-amyloid, α-synuclein, Tau protein, etc)], antioxidant molecules [beta-carotene, lycopene, astaxanthin, sulforafane etc] and molecules bearing regions of high electron densities, [conjugated double bonds, polyene chains, lone pairs of electrons in O, N, S atoms of various molecules etc.] can accommodate them in the empty π* orbital of singlet oxygen, provided that their geometry and energy suits the π* orbital’s geometry and energy. This collection explores high intensity exercise between 10 to 240 seconds duration results in an excess of hydrogen ions and acute, transient reductions in blood and muscle pH. Sodium bicarbonate ingestion is a strategy employed by many athletes to increase the buffering capacity for such hydrogen ions in an attempt to offset acidosis and improve or maintain performance. This commentary will overview conventional ingestion strategies, and consider a complimentary approach to ingestion dosage in relation to a range of body masses. The next study examined the effects of sodium bicarbonate ingestion upon sprint performance using a novel repeated sprint protocol. More specifically, this protocol assessed sprint performance to a given level of induced fatigue. The purpose of the following chapter is to review the history of the PSQI and evaluate its uses. Additionally, research findings through its use will also be discussed. Within one study, the most recent theoretical techniques that determine the one-dimensional coordinate-dependent D(Q) are reviewed and new results of D(Q) calculations applied in proteins are presented. It is shown that a proper characterization of D(Q) is sufficient to construct the free-energy landscape and folding rates. The diffusive approach can be augmented to other relevant biological systems in order to characterize the underlying kinetic and thermodynamic processes. The closing chapter discusses firing rate asymmetry of the left and right crayfish caudal photoreceptors (CPR-L and CPR-R, respectively) caused by light pulses. The CPR is a single bilateral non-visual neuron that responds directly to light.